One starter, one main course and one ice cream. 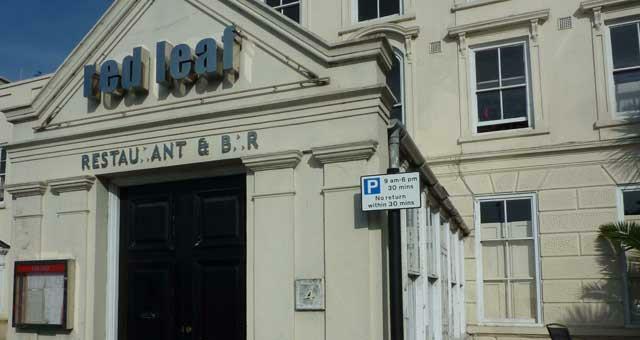 On arrival in Great Yarmouth follow signs for the Town Centre. 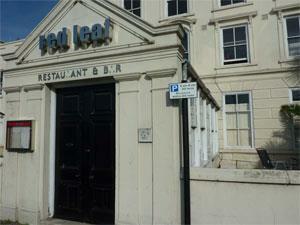 Red Leaf restaurant is located just off the North Quay by the Haven Bridge.